The second release on Still Hot comes from the formerly Stuttgart based Ninetoes, who had a huge hit with “Finder” on Kling Klong right at the beginning of his career. During the last years and months, strong releases appeared on labels such as Moon Harbour, Saved Rec. 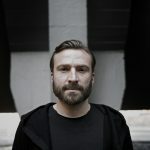 and Mobilee, which prove that Ninetoes can definitely not be called a one hit wonder. 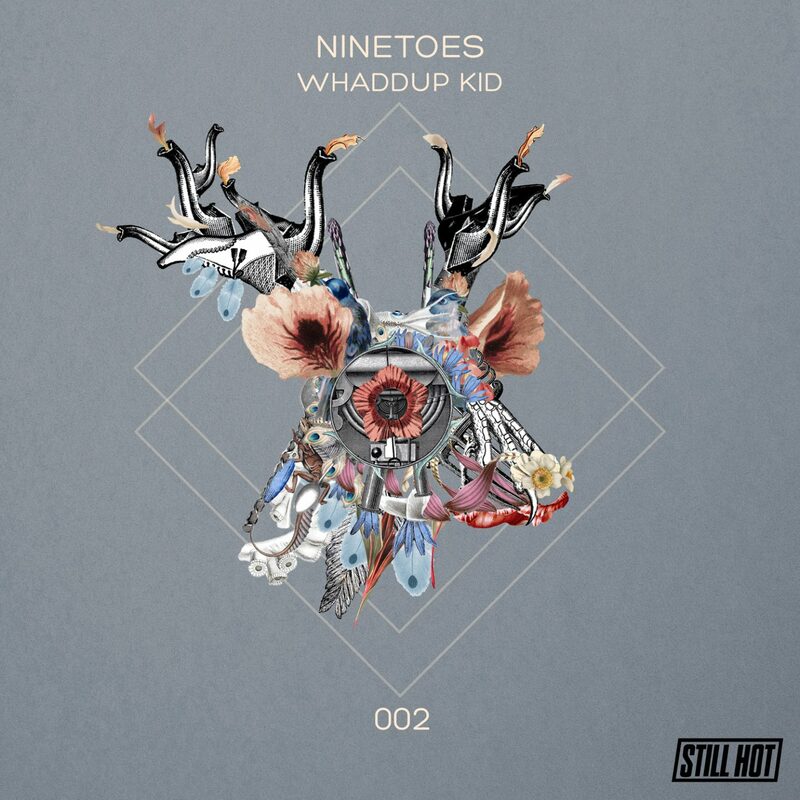 Ninetoes’ signature can clearly be read within the title track of Stillhot 002, “Whaddup Kid”, which easy-going groove invites to proper head-nodding. The built-up of the main-theme floats directly into the feet and hips and offers despite or maybe even because of its minimalism a lot of drive to the track. 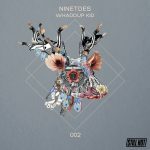 Circle Music label boss Alex Flatner contributes a techy remix, which represents his special note within his interpretation of “Whaddup Kid”.